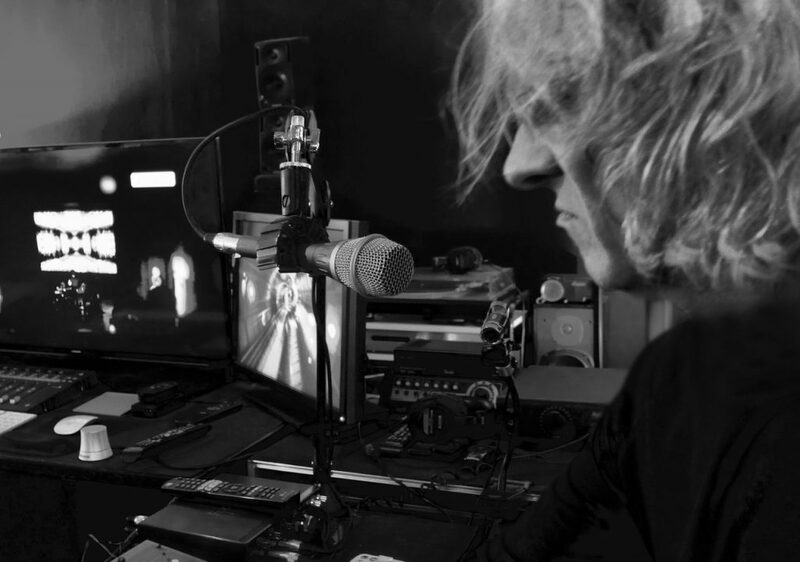 Stephen W Tayler - Bozas International Ltd.
Stephen W Tayler is a composer, mixer and producer who has worked with many artists including Peter Gabriel, Eric Serra, Rush, Underworld, Suzanne Vega, Bob Geldof, Tina Turner and Stevie Nicks. For the last eight years he has worked extensively with Kate Bush, mixing her album releases as well as working closely with her on her theatrical production ‘Before The Dawn’. Stephen writes and produces his own material, as well as composing to picture for film, television and fine art installation. Stephen is based out of Real World Studios in Box, Wiltshire, UK.